In a perfect world, bloggers would have their email inbox flooded with prospective brand collaborations, just waiting to pay you loads of money to create amazing content. But that isn’t always the case. Actually, it’s rarely how it goes. Part of being a blogger is that you have to put in the grunt work and pitch brands and PR agencies yourself for those collaborations. It can feel awkward, we know. But if you set yourself up for success, you’ll come through with amazing opportunities. 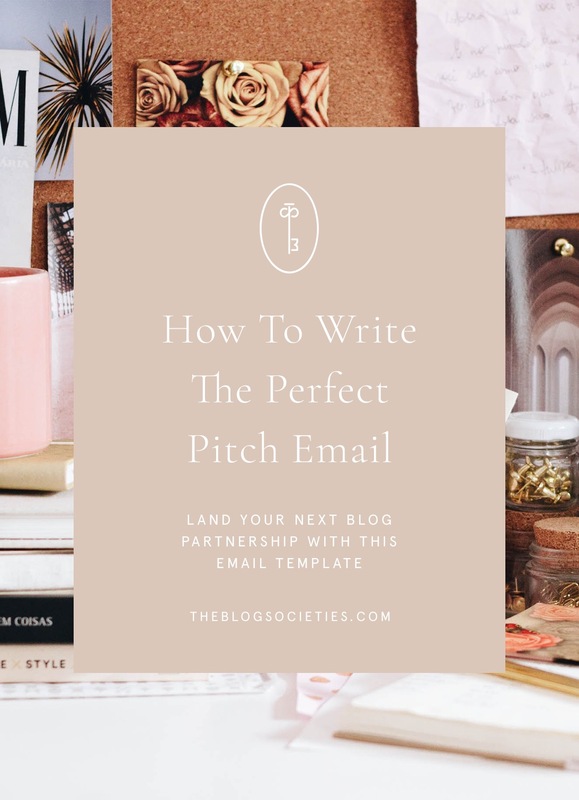 If you aren’t sure how to begin a blind pitch email to a brand, we are breaking it down section by section today. It’s best to share with a brand you’ve never worked with a clear and concise snippet of who you are and what this email is all about. Don’t write a novel. A few sentences will do on your blog, your niche and why you’re reaching out to them. A General Rundown Of What The Email Is About – You’ll go into more detail in the following paragraph, but a sentence or two on why you’re emailing the brand to work together and what it’s for is key! Highlight Past Work – If you’ve featured this brand in the past, definitely highlight that in this section so they can see your great work! We recommend putting most of this in bullet points to clearly show exactly what the brand is getting and what you’re willing to offer. This also makes it much easier to ask for compensation when things are clearly laid out. Close out the pitch with a quick recap and an actionable request for a follow up to move forward and offer to answer any questions they may have. Thank them for their time and then follow up in a week if you haven’t heard from them.